Reload Kiwi Strawberry Releases Worldwide! 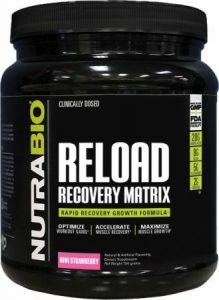 NutraBio’s long awaited Reload in KIWI STRAWBERRY is now available to the public! Or be sure to check out our recent NutraBio Product Spotlight on Reload!